Brahms had decided to retire from composing in the late 1880s, however he was so inspired by Mülfeld’s playing that he gave up these plans, and composed the Clarinet Quintet (Op. 115) and Trio (Op. 114) in 1891, as well as two Clarinet Sonatas in F minor and E flat (Op. 120) in 1894. 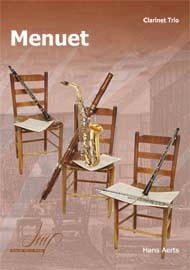 The Clarinet Quintet was premiered by Mülfeld and the Joachim Quartet on December 12th, 1891. 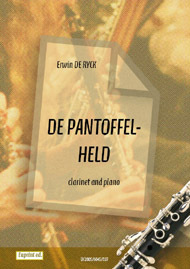 It has been considered a pinnacle of music written for clarinet ever since. 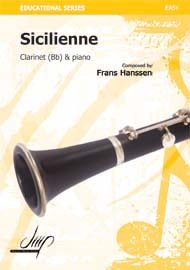 Most clarinetists will incorporate at least one of Brahms pieces for clarinet into their repertoire, with many clarinetists choosing to learn all Brahms wrote for the clarinet.